I have a serious thing for indoor plants at the moment. I don't know what inspired it - maybe it was the countless hours spent perusing Pinterest or the huge stack of House & Living magazines piled around my house. At last count, I think I have around 10 plants dotted all around my house, I would have waaaaay more but I get in trouble every time I bring a new plant home! Apparently I have enough.. This week I even took a plant to work for my new "office" from my new promotion. 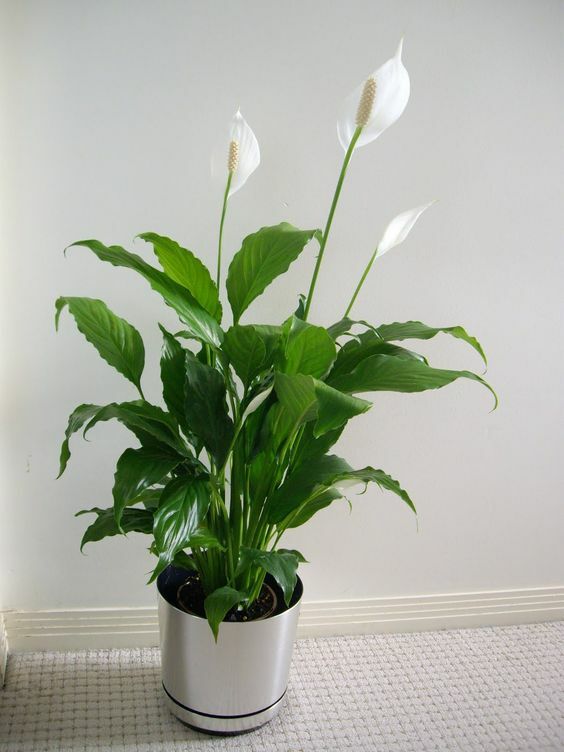 It is a gorgeous full peace lily and a beautiful minty geometric pot from k-mart. I have complied a little list of some of my favourite indoor plants, some are a little harder to kill than others - so those of you with a black thumb can still enjoy the benefits of having indoor plants. 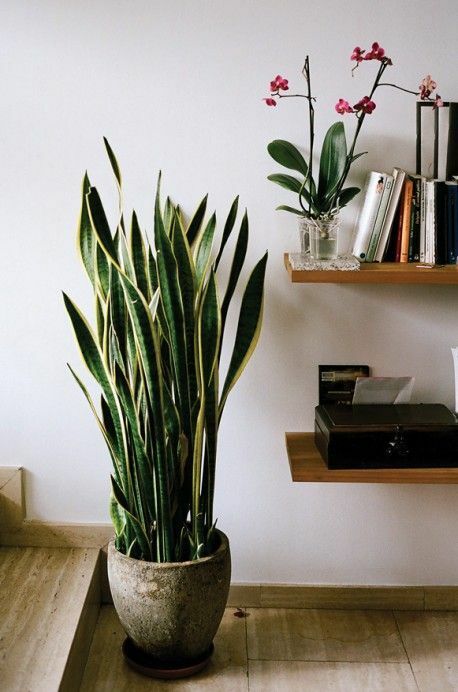 The snake plant can tolerate it all; low-light, direct light, infrequent watering; so it is definitely a good option for those who tend to "over/under love" their indoor plants. A recent study by NASA found that it is one of the best plants for improving air quality in your home. 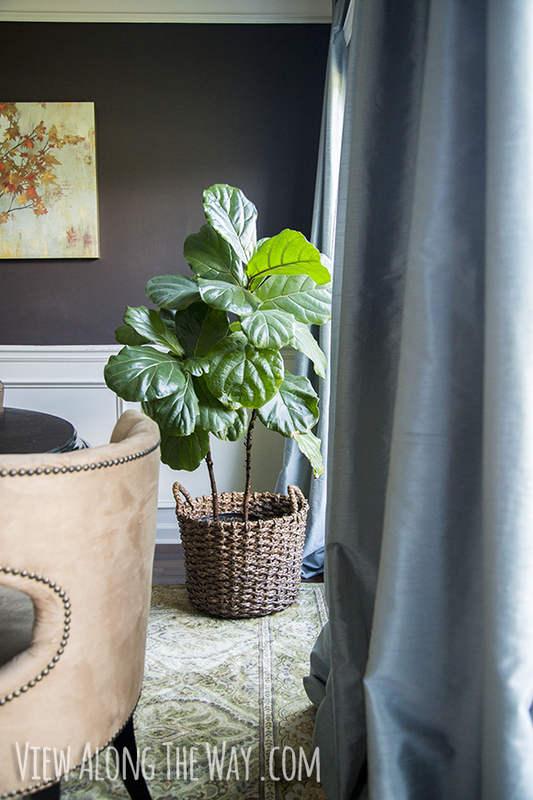 The Fiddle Leaf Fig is quite a trendy plant at the moment, you can't open a interior decor magazine without seeing at least one of these beautiful plants in some hip urban lounge room. I absolutely love the look of the FLF and I currently have 2 in my house! They can be a little temperamental to look after - so do your research before investing. I have found that my plants have excelled with a weekly watering (1 cup every sunday at 10am - I even have an alarm set!) producing lots of new leaves since I have put them on this routine. 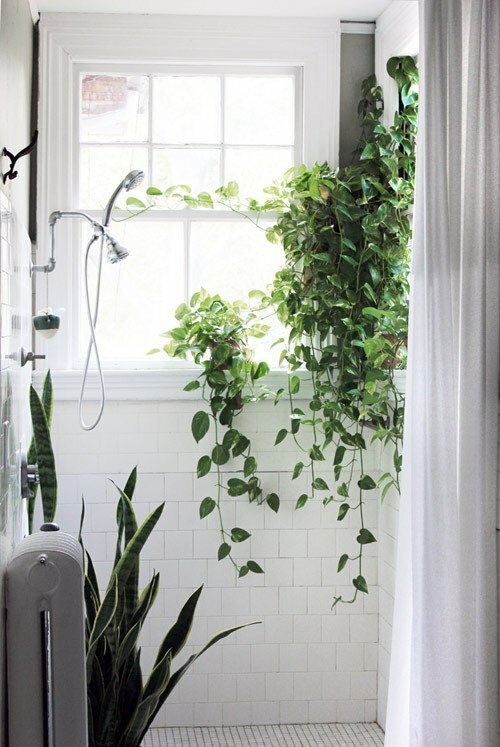 The Golden Pothos has been around for decades - I remember my parents had one in our bathroom in a hanging pot from the ceiling. 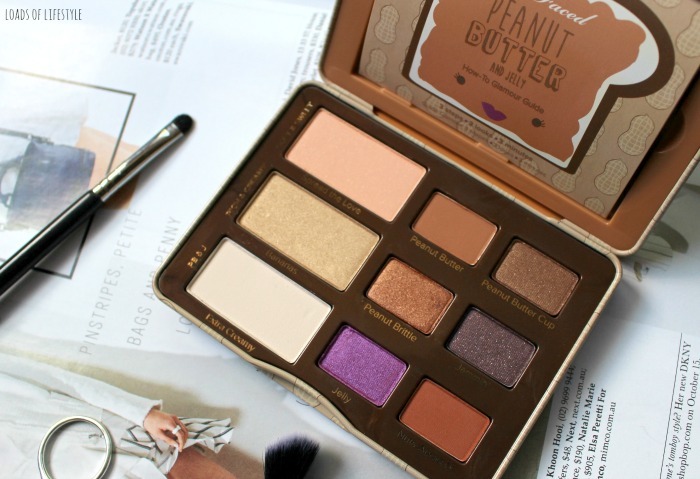 I currently have 2 of these as well - even though I shouldn't. Golden Pothos are highly poisonous to cats and dogs. But I have mine in copper geometric hanging baskets from k-mart so that my furry friends cant reach them. They enjoy a filtered light to low light conditions and can be grown in soil or even just in water. 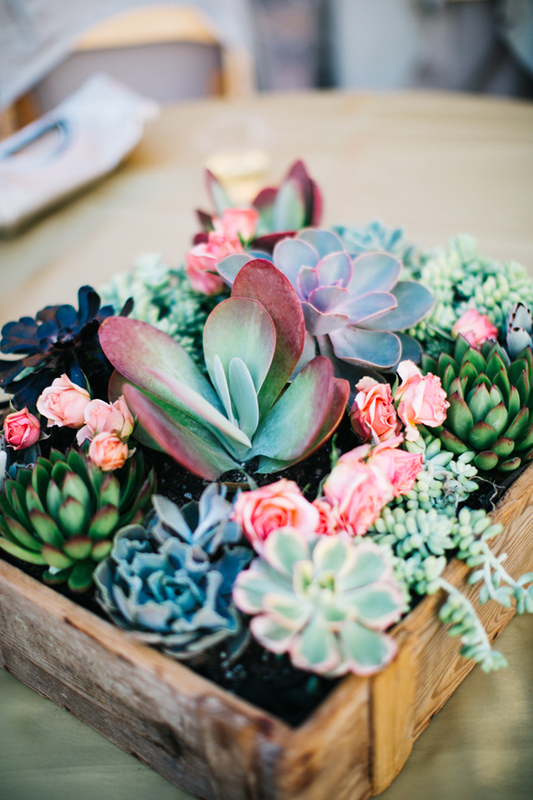 Relatively hard to kill and super low maintenance, just about anybody can grow a succulent. If you have time, you can pinch a few leaves off different succulents and grow them from the leaf. I have quite a few different varieties around my house in various 'pots' - old tea cups, old coffee tins etc. They only need a spray or two once a week in summer and even less in winter. A beautiful green leaf plant that requires low light conditions and watering once a week. It produces white flowers semi-frequently. It placed too close to sunlight the leaves curl up and dry quite easily. It is also slightly poisonous to cat/dogs and humans if ingested. I love the freshness indoor plants add to your home, it brightens up a dull space and brings a little bit of nature indoors! Next on my list is a Rubber plant - it has big glossy dark green foliage - ugh I get excited just thinking about it!! 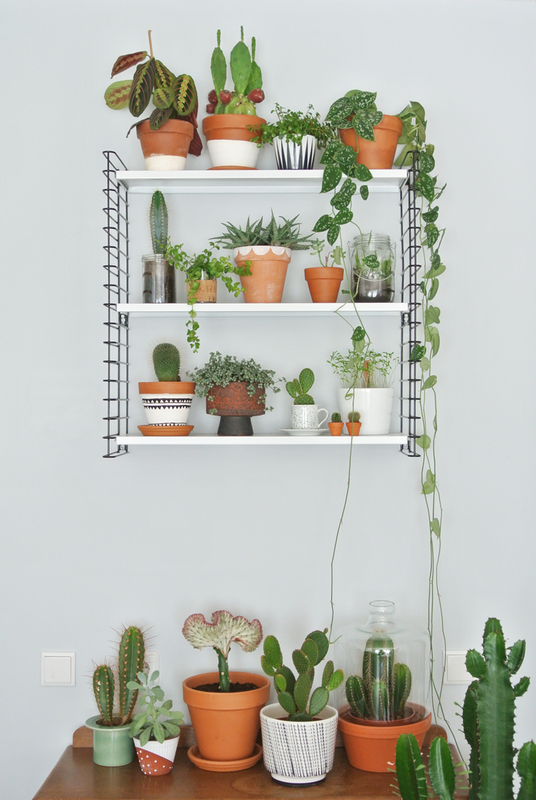 What are your favourite indoor plants? What should I pick up next? I am so bad with plants and gardening! I killed my herbs!!! I need your help SOS.